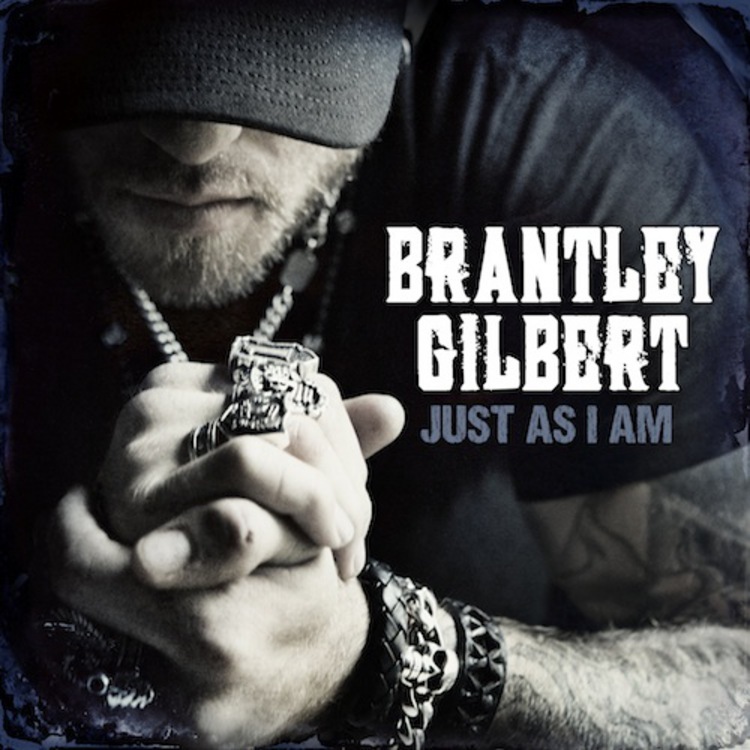 (via CountryJunkieBlog): Check out the video for Brantley Gilbert’s new single “One Hell of an Amen.” It’s the third radio single off Gilbert’s American Music Award winning record Just As I Am, and our favorite track off the record. It’s a song that shows off Gilbert’s unique ability to intertwine powerful messages in seemingly simplistic lyrics. Whether Gilbert is singing about rowdy crowd in a “Small Town Throwdown” or the powerful goodbye that is “One Hell of an Amen,” it’s clear Gilbert is approaching a peak in his career. In case you missed it the American Music Awards were last night. If you watched any part other than the country portion of the show chances are you have a new appreciation for the genre. 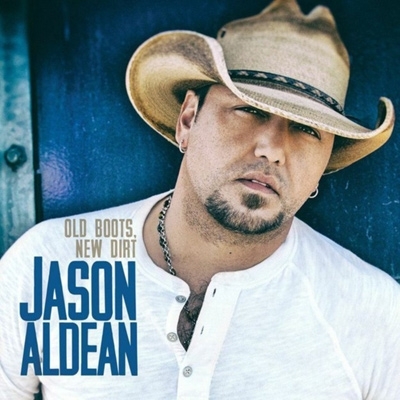 Here’s what you need to know about the 2014 American Music Award’s country wise.